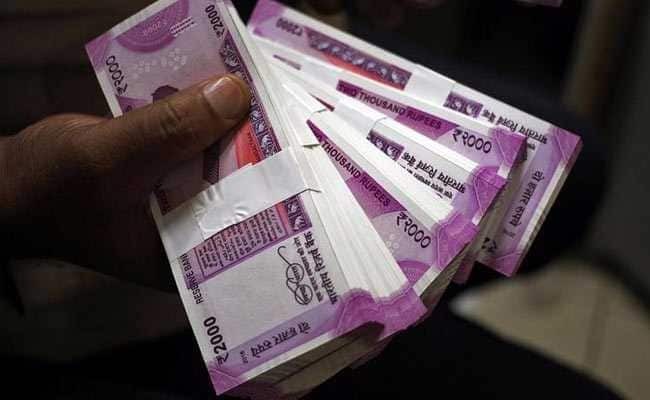 A whopping 99.8 per cent of donations received by political parties were through electoral bonds of the highest denominations - Rs 10 lakh and Rs 1 crore - between March 2018 and January 24, 2019, according to data obtained by a Madhya Pradesh based social worker under the Right to Information Act. Donors bought bonds worth Rs 1,407.09 crore, of which Rs 1,403.90 crore were in the highest denominations of Rs 10 lakh and Rs 1 crore during the period covered by the RTI query, data received by Neemuch-based social worker Chandra Shekhar Gaur from State Bank of India under the RTI Act showed. "I have received almost all the information I had sought. Though the reply does not include how many parties redeemed the bonds," Mr Gaur told NDTV. The Supreme Court last week ruled that electoral bonds will not be stopped in the middle of the national elections. In an interim order, the Supreme Court asked all the parties contesting the polls to give details of funds received through these bonds in a sealed cover to the Election Commission by the end of May, 2019. The details would be in the election body's "safe custody", the top court ruled, putting off its decision on bonds. The donors bought 1,459 electoral bonds of denomination of Rs 10 lakh and 1,258 bonds of Rs 1 crore denomination. They bought 318 bonds of Rs 1 lakh, 12 bonds of Rs 10,000 and 24 bonds of Rs 1,000, according to the RTI reply. Electoral bonds worth Rs 1,395.89 crore were redeemed by the parties. Electoral bonds were sold by SBI in seven tranches, in five denominations - Rs 1,000, Rs 10,000, Rs 1 lakh, Rs 10 lakh, and Rs 1 crore. The election watch non-profit Association for Democratic Reforms had approached the Supreme Court seeking a stay on sale of electoral bonds. In 2017, the government proposed the bonds as a transparent way for political funding. Prime Minister Narendra Modi's BJP has received most of the funds flowing through the bonds, according to a court filing by the Election Commission. The government vehemently defended the scheme, saying that its purpose was to eliminate the use of black or untaxed money in elections. The court, it said, cannot interfere with the system at this stage and should examine it only after the elections. The Election Commission had opposed the bonds saying it would "open the floodgates to unlimited corporate donations to political parties and anonymous financing by Indian as well as foreign companies, which can have serious repercussions on the Indian democracy."